A very talented artist who makes “comfort quilts” for people receiving cancer treatment or dealing with a chronic illness. She also includes either a copy of When God & Cancer Meet or 50 Days of Hope with each handmade quilt. 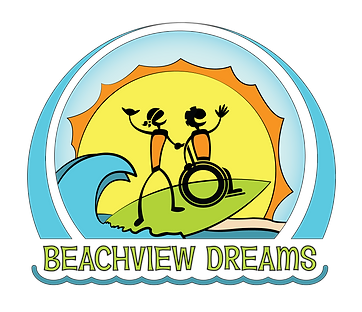 This is a non-profit begun by a friend of mine with a mission to provide a free dream vacation for people with disabilities or significant health problems. Her beach house is located in Ocean City, NJ. and the first floor is completely handicapped accessible. You can support this charity by renting a unit for your family’s vacation as all rental income goes toward providing dream vacations for deserving families. This non-profit based in Maryland helps families navigate through the cancer journey by providing resources, direction and hope, including giving away copies of my book 50 Days of Hope or Peace in the Face of Cancer. A ministry which equips, trains, and supports caring individuals to minister to families facing cancer through individual peer counseling and Christian-based cancer support groups. On-line training available as well as on-site at selected churches. This non-profit based in California seeks to offer hope and help to cancer patients and their families. They give away a copy of my book 50 Days of Hope in their chemo kits (400-500 given away each year!) Contact them to order a kit or to partner with their mission. A non-profit ministry which began in 2004 with two women in western New York, who made free lap quilts for patients undergoing chemo. Since then they’ve given away 3,000+ quilts, each of which comes in a matching tote bag and a copy of my first book When God & Cancer Meeet. 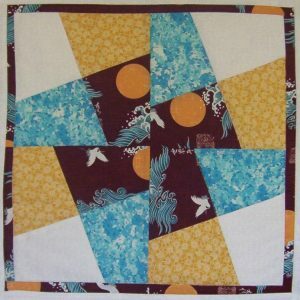 Contact them for info about starting a Cozy Quilt ministry, donating to the ministry or receiving a quilt. A great Christian-based organization dedicated to encouraging cancer patients, amputees and their families. Endurance (formerly Outreach of Hope) is headed up by Dave Dravecky, the former major league pitcher who lost his arm to cancer. A quilting ministry which makes and donates lap quilts to cancer patients. Each gift includes a copy of my book 50 Days of Hope. Friendship, understanding, education and support for kids and teens who have a parent with cancer. They have a 24-hour hotline, a Teddy Bear Outreach program, on-line chat room and resources. The mission of The Lydia Project, Inc. is to provide tote bags to women undergoing cancer treatment. The tote bags are a symbolic and visual reminder of prayerful and spiritual support. Scraps of fabric that would have been thrown away are seen in a new light when matched, stitched, and monogrammed by volunteers for the purpose of encouraging and supporting women undergoing cancer treatment. Each tote is monogrammed with the words “faith,” “hope” or “love.” Inside are practical and inspirational items of support generously given through individual and corporate donations. 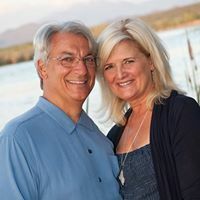 They provide pastors and ministry leaders with the tools, training and support they need to raise up cancer care ministries in their churches and communities. 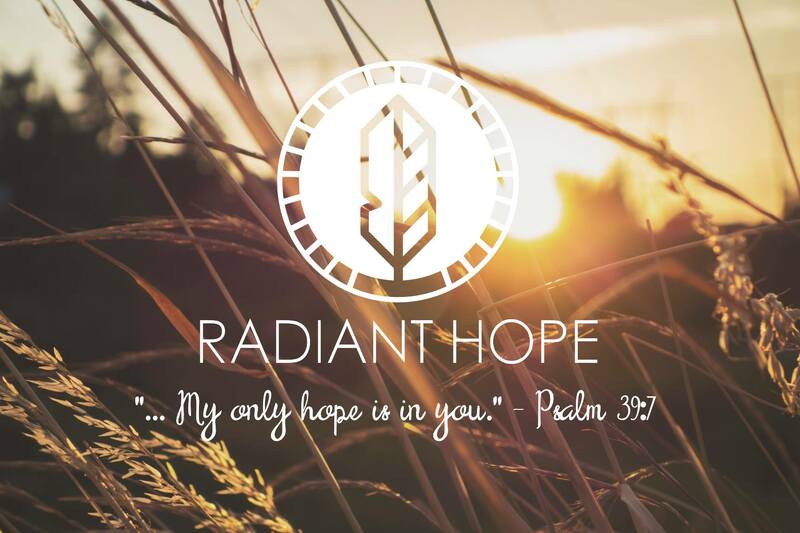 A non-profit Christian organization with a mission to send HOPE to lives impacted by cancer. Founded in Mechanicsburg, PA by three young friends who went through cancer treatment. Cheer baskets are sent and include a copy of my book 50 Days of Hope. Rest Ministries, Inc. [TM] is a non-profit Christian organization that exists to serve people who live with chronic illness or pain, and their families, by providing spiritual, emotional, relational, and practical support through a variety of resources, including HopeKeepers® Magazine, Bible studies and small group materials. HopeKeepers® support groups are support groups/Bible studies designed to meet the emotional and spiritual needs of the person who lives with chronic illness or pain, through a Christian environment. Inexpensive booklets with scripture and prayers dealing with difficult life issues: sickness, terminal illness, grief, stress, etc. Inexpensive CareNotes and PrayerNotes offering emotional and spiritual support for cancer patients and their families. Also, inexpensive Cancer Support and Grief Support kits, each with a six-session packet of materials. Fabulous inspirational DVDs with host Ken Curtis, an award-winning Christian film producer and a long-time lung and kidney cancer survivor. Reflections on Psalm 23 for People with Cancer is 13 8-minute videos; Reflections on the Lord’s Prayer and Reflection on the Beatitudes are both 10 9-minute videos (You’ll even see me and my cancer ministry featured in the Beatitudes DVD!) Free discussion guides can be downloaded online also. These DVDs are very inexpensive (you can get the first two as a set for $25) and available in bulk purchase for as little as $5 each.